It’s that time of the year again. Yep, love it or loathe it, Valentines Day is upon us. Whether you’re spending it with your love or enjoying Galentines Day with your gal dem (slang for girlie mates if you’re not in the know ), I’ve put together some cute, affordable gift ideas below. 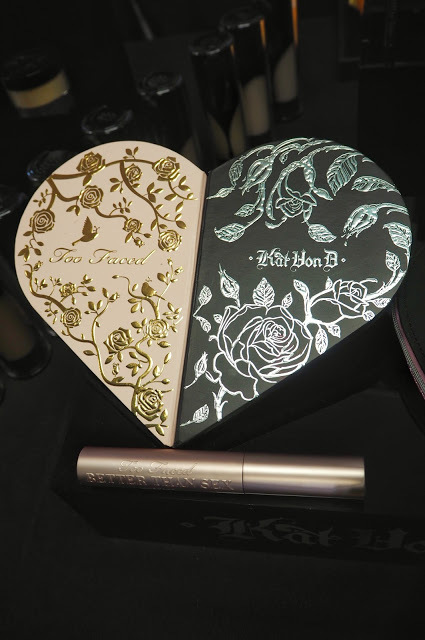 Those of you who read my Blogosphere Valentines post will know I fell in love with the beauty collaboration between Kat Von D and Too Faced pictured below. Girly Two Faced with the edginess of Kat Von D, the Better Together palette is the ultimate beauty buy. Luckily, this beauty is available to buy tomorrow, just in time for an impromptu Valentine’s purchase. 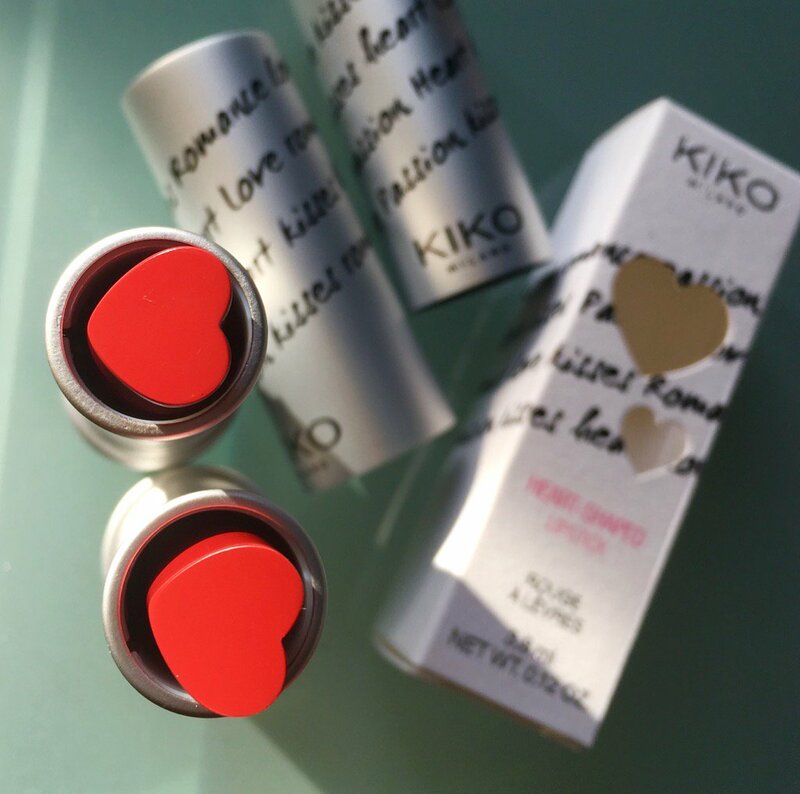 Keeping with the beauty theme, how adorable are these heart-shaped lipsticks from Kiko Milano. Perfect for a romantic dinner, these lipsticks don’t break the bank either and are priced at just £6.90 each. Also available are these cute heart compacts and brushes. If heart shapes are your thing, this bright red heart bag from Zara is the perfect Valentines piece to add a splash of red to your LBD. 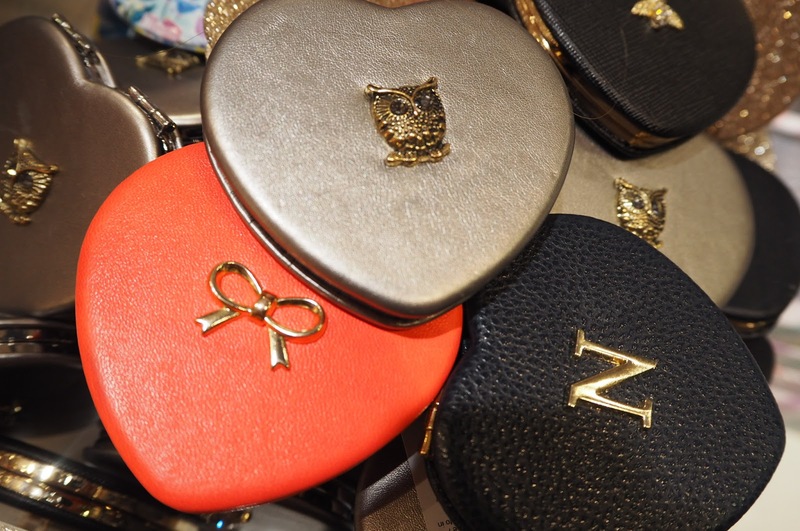 OK, so you have the perfect heart shaped lippy and bag to put it in but to keep the lips looking kissable, you’ll need this handy little pocket mirror from Accessorize. I really like the owl design too. Jewellery may be the cliché Valentines item, but Jewellery Box (as featured in my Christmas Wish List post) have the prettiest sterling silver jewellery. 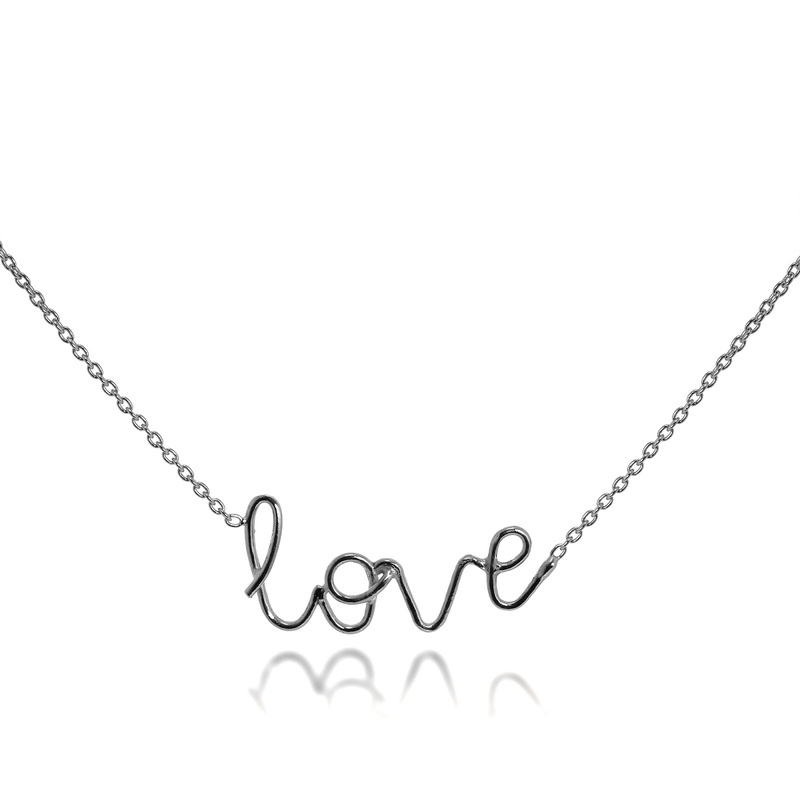 I fell head over heels for their LOVE necklace at Bloggers Festival and priced at only £6.85 you can see why! 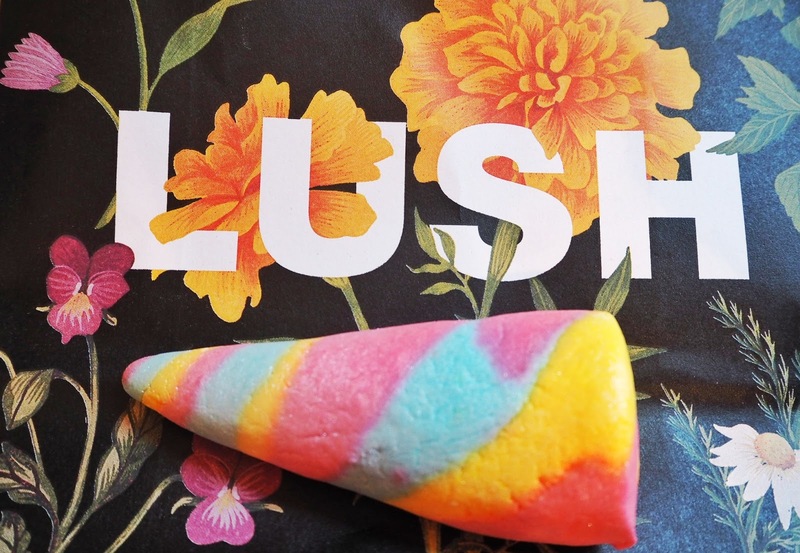 Any excuse to visit my local Lush store at Milton Keynes, Lush do not disappoint (do they ever?!) with their Valentines collection. 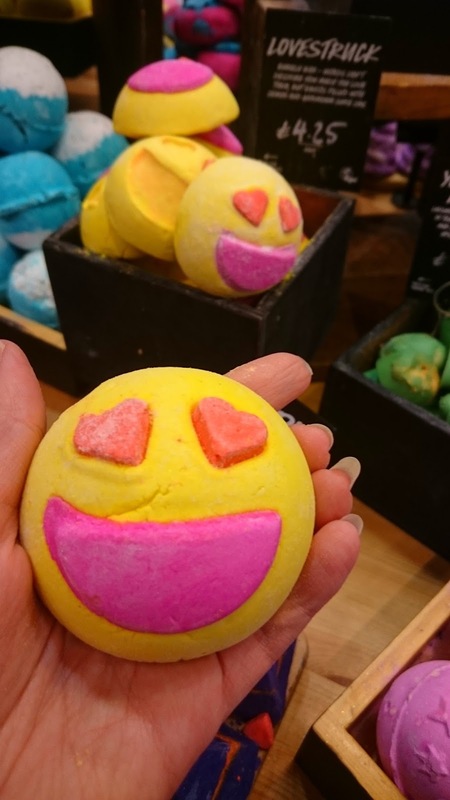 I love the Lovestruck bubble bar and as always Lush have the perfect little gift boxes available. Feeling horny (pardon the pun)?! I know, I’m hilarious. 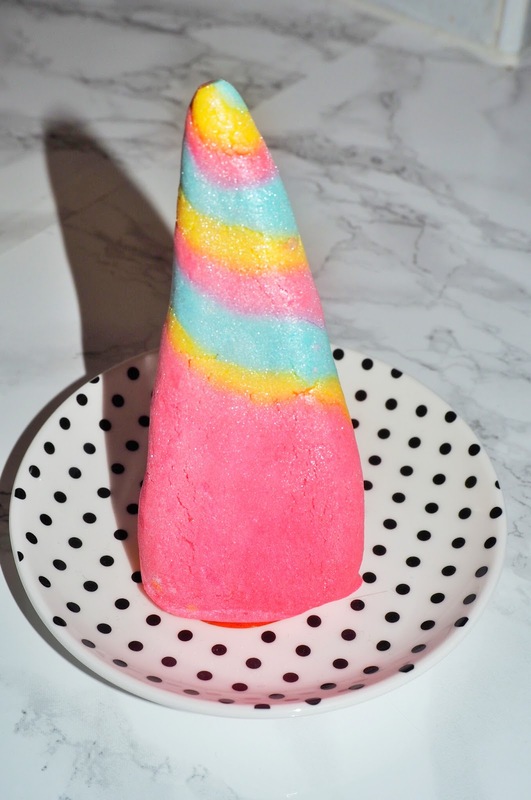 The Unicorn Horn looks and smells a-mazing! 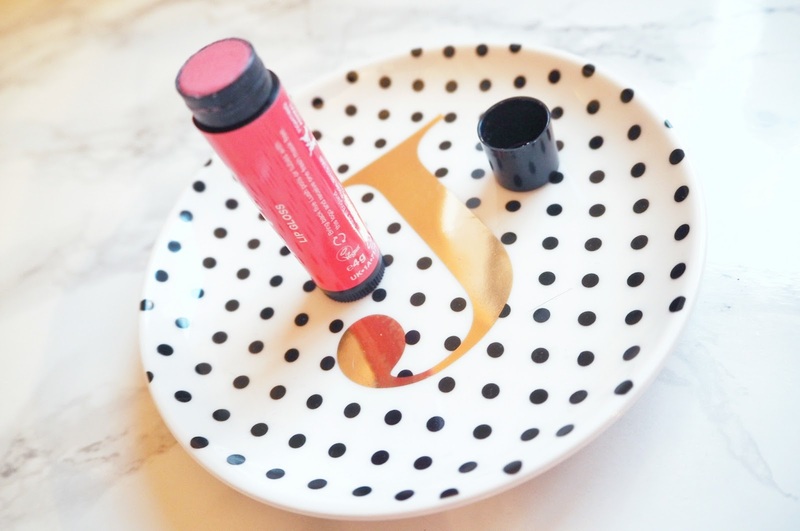 Tinted lip balm The Kiss has a beautiful strawberry scent and gives a blush pink shimmer to your lips. I hope the above has given you or your partner a couple of affordable gift ideas. No Valentine, treat yourself. A few shops have taken the initiative to help us shoppers out and I had a great time browsing the new season styles at my local Karen Millen store. 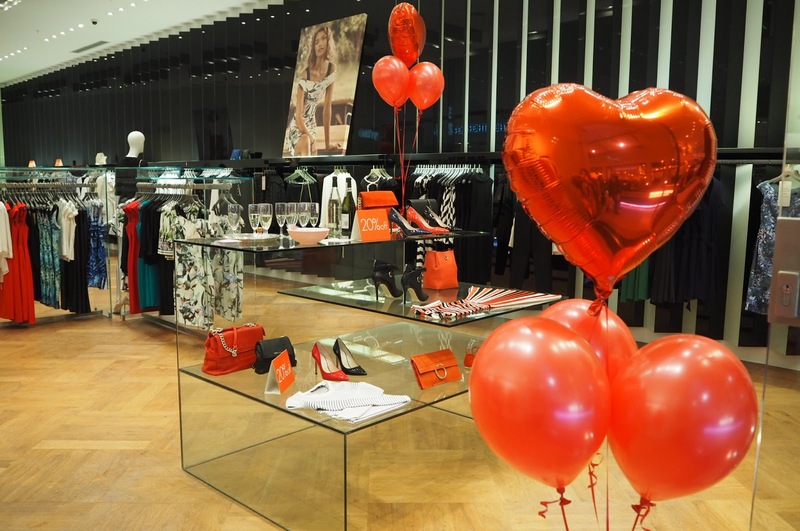 Karen Millen Milton Keynes had prosecco and chocolates on arrival when I shopped there with my bestie Jo on Saturday. I mean, what more does a girl need?! 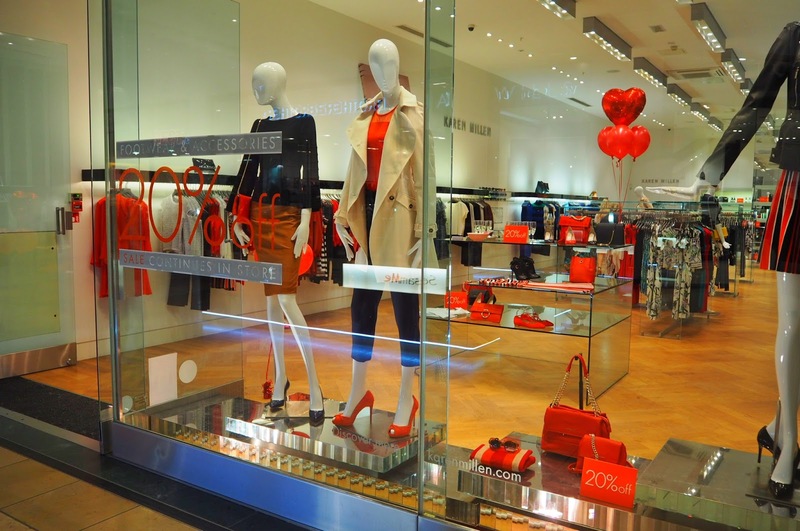 They have some gorgeous red items in store to get you looking smoking hot for that V-day date. 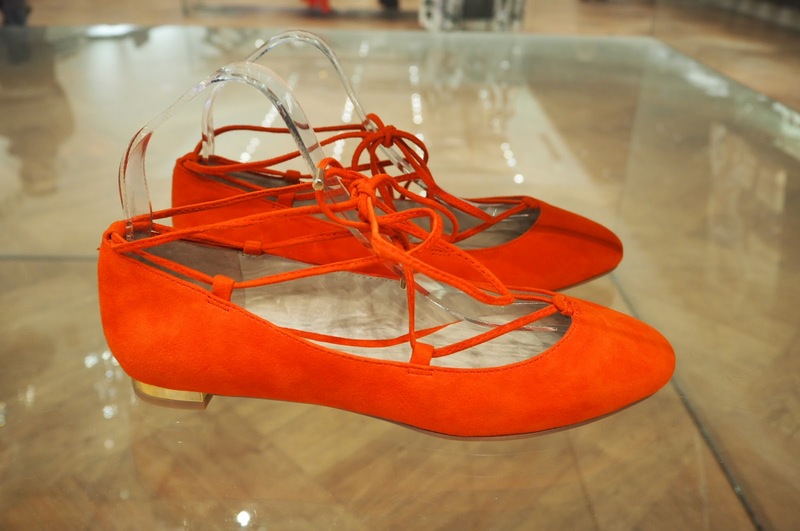 I particularly like these cute little red lace-up flats for a more casual look. Love Karen Millen? Check out my other posts by clicking here. 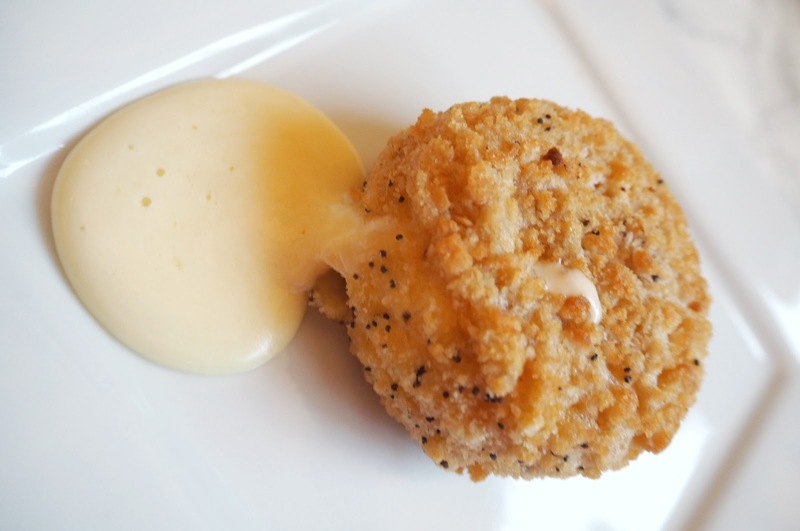 Too cold to go out this Valentines, check out the M&S dine in for two. Priced at only £20 you get a starter for two, main, side, pudding, prosecco (or wine) as well as a mini box of chocolates. Adam and I couldn’t decide on the starter, so we had his choice of scotch egg last night and my choice of camembert today. Both were devoured extremely quickly; the flavour from the scotch egg was insane. 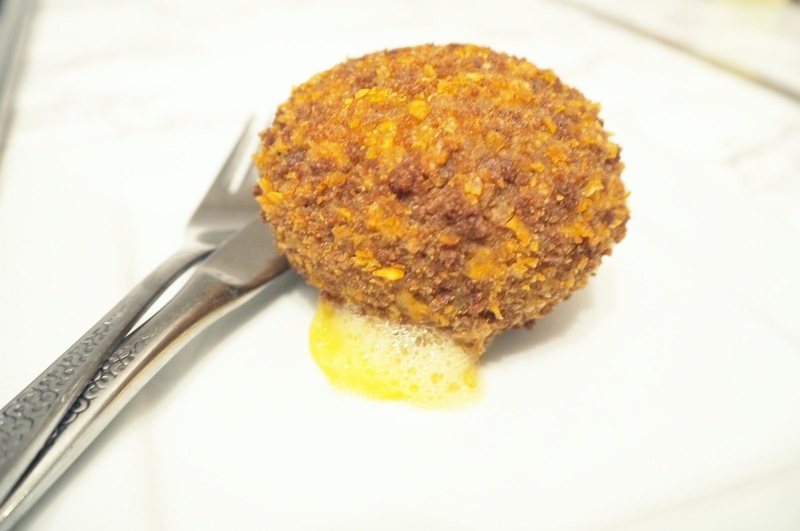 Not just a scotch egg, an M&S scotch egg. The camembert oozed with cheesy creaminess and I was glad we couldn’t decide and opted for both. The rump steak with peppercorn sauce was tender with no fat and was delicious. Unfortunately, we burnt the slimming world chips we made with it; hence the lack of cooked steak photo. 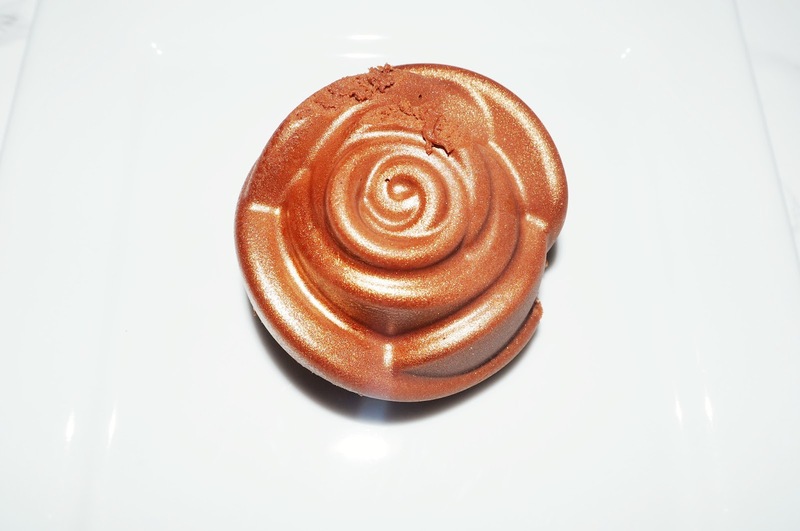 To top it off, these beautiful bronzed gold salted caramel roses not only looked stunning, they tasted great too. With a mousse like texture, containing a rich decadent salted caramel sauce, the puddings really were the full package. 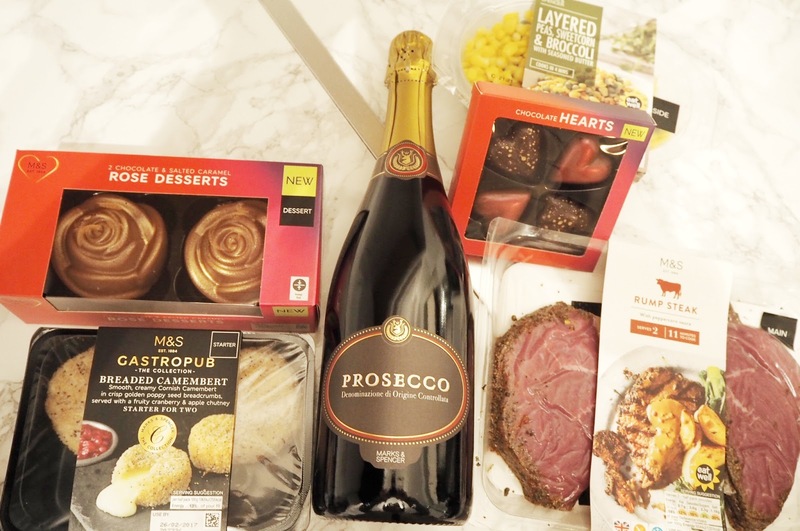 Needless to say, we loved our Valentines night in thanks to M&S, who never seem to let us down.